Welcome to the Style Suite withÂ KÃ©la Walker, your source for fashion and style trends for power plays in the workplace. Every Tuesday and Thursday, she’ll share tips and suggestions to help maximize your style on a budget. Whether you’re the style devil in Prada or the apprentice with limited apparel, you’ll find something in the Style Suite to suit your needs. Lately I’ve been indulging more and more in online shopping. It’s likeÂ a whole new world of fashion there with the ability to make purchases in the comfort of home, from your local designer to those across the globe. Online shopping is increasingly becomingÂ the go-to destination for fashionistas and working women on the go. My favorites I’ve saved in my bookmarksÂ include Asos, an online retailer that’s a blend of Top Shop, H&M, Zara and Forever 21. It’s prettyÂ awesome for anything you are looking for in fashion. Absolutely everyÂ time I wear a purchase from the retailer I get the question “whereÂ did you get that?” To my surprise and selfish pleasure many peopleÂ have never heard of the e-commerce site. Trust me when I tell you, there’s a whole new world of fashion worth exploring online. I sense yourÂ reluctancy, and so do online retailers, which is why most of them offer free shipping on orders of a certain amount (and some even offer it no matter how much you spend) and you can sometimes see the looks modeled for fit as well. If that isn’t incentive to try e-commerce on for size,Â I don’t know what is. Sure, it’s notÂ instant gratification like shoppingÂ in storeÂ but knowing you’ve minimized the chances of seeing your colleague wearing the same item you purchased off the sale rack seems pretty gratifying to me. Are you a fan of online shopping? Have you tried any of the sites I mentioned? Share your thoughts in the comments below. For more fashion and style tips, visitÂ KelasKloset.com and follow KÃ©la on Twitter @KelaWalker. KÃ©la Walker is an award-winning, Emmy-nominated producer and TV host, who has contributed lifestyle and entertainment content for outlets including NBC’s LXTV, Getty Images, YRB Magazine, Madame Noire, and RTL Germany. She also has a passion for fashion and offers the latest in fab fashion trends and consumer deals withKelasKloset.com. 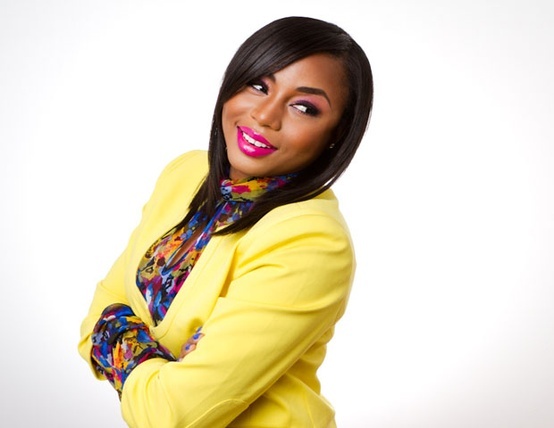 Her chic style and trendsetting blog has been lauded by sites including Essence.com and Huffington Post Black Voices. 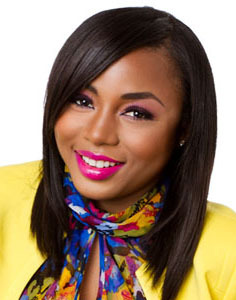 KÃ©la Walker is a New York-based, Emmy-award nominated producer and TV host, who has contributed lifestyle and entertainment content for outlets including NBC's LXTV, Getty Images, YRB Magazine, Madame Noire, and RTL Germany. She also has a passion for fashion and offers the latest in fab fashion trends and consumer deals with KelasKloset.com . Walker has been lauded for her style sense and trendsetting blog by sites including Essence.com and Huffington Post Black Voices.